- Keratin infused to rebuild hair from the inside out. Packed with coconut and castor oils to provide hydration, strength and moisture while sealing damaged cuticles. - Enhance pigments or neutralize unwanted tones while adding a boost of pigment and shine! "This is my new favorite product! I can add it to anything I want and easily keep my blonde hair the perfect tone. 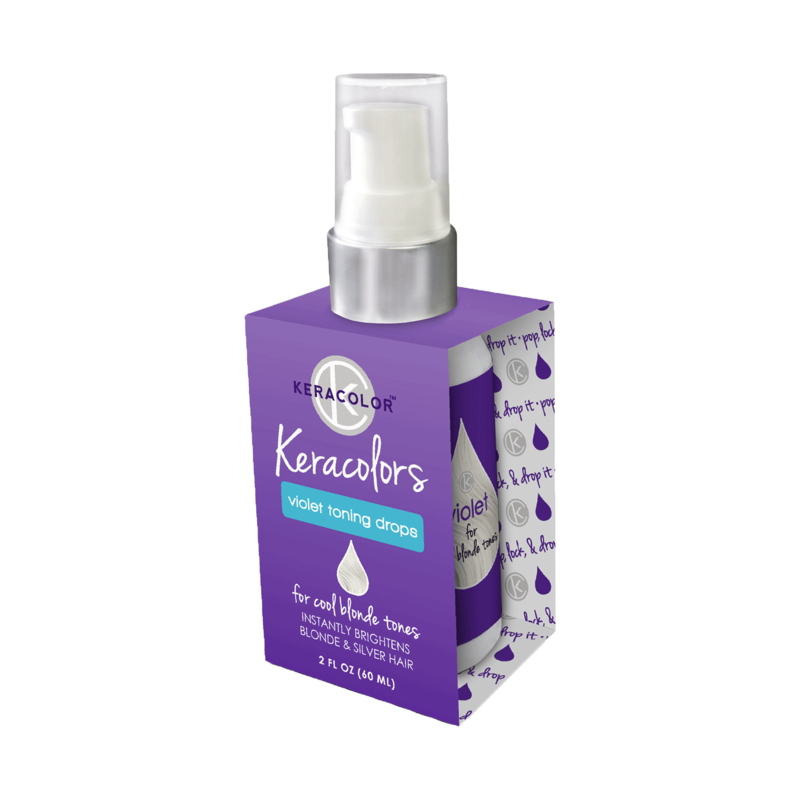 So much better than using a purple shampoo that is drying to my curly hair."